Are you Tired of long waits for a rebuild? Or just Not sure what parts you need? Do you want the peace-of-mind that comes with buying a built engine from the biggest name in Mazda Performance, who's been in the game for 20 years? At CorkSpot we’ve made this as simple as possible. Offering two levels of builds: One of which you are viewing, and the other HERE. 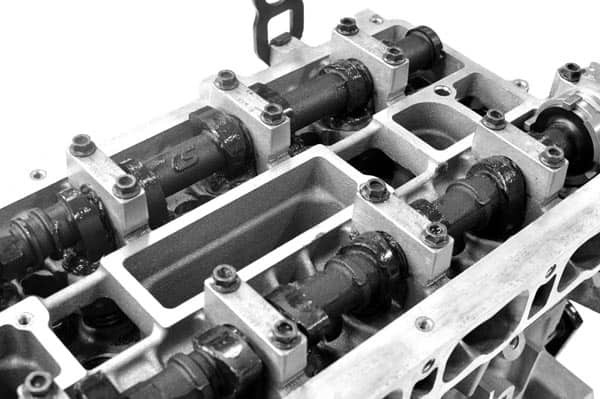 Our engines include expertly installed CorkSport camshafts and injector seals. Dankai engines include a host of Genuine Mazda replacement parts and use the best internals on the market (pistons, rods, studs, bearings), appropriate to each build level. The BEST PART: We aim to ship your engine out on the NEXT BUSINESS DAY. We’ll definitely do it within 1 month, guaranteed! We would only build you a motor that we’d be proud to put inside our own Mazdas. As a matter of fact, our DANKAI motors are inspired by the excellent performance we’ve experienced in building our personal engines with our CorkSport catalog! We have not skimped on the parts that some builders will skip to save cost, because we want to provide you with the best CorkSport motor we can. 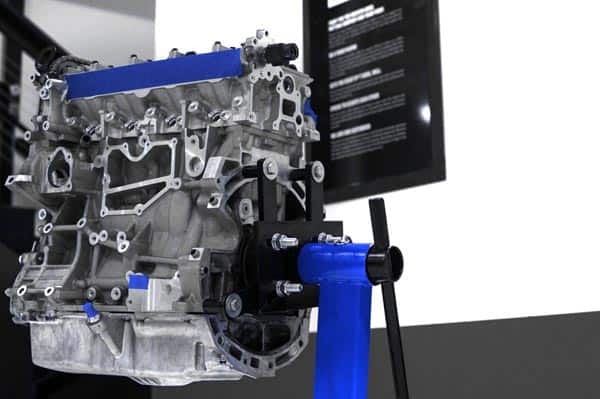 Not only are you getting an immediately-available, ASE master technician-assembled premium built engine, but it comes fully-outfitted with the best parts CorkSport has to offer. We’ve heard of wait times as long as 3-6 months from other engine builders! Our aim is to have these motors in stock. If we do not or if you’d rather send us your rebuildable engine core, then we promise to have your engine within 1 month. 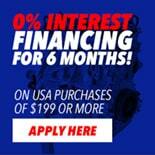 If we have not shipped your engine within one month from when you have paid for it, we’ll give you a $100 discount on the engine for each week we are late. We install the oil pan for you. Saving you some work and time. We also provide you with full-color, detailed, break-in instructions that are the best in the business, as well as our excellent support staff who are just a phone call away. Our performance parts specialists are as passionate about your car as you are. We’ve replaced the parts that need to be replaced, in order to: do it right. No bait and switch here. No extra cost once we “open ‘er up”. What you see is what you get, and what you get is only the best. Our engines are built in our clean, well-lit design shop by an ASE Certified master technician, under the highest standards of excellence and detail. In addition, every engine comes serialized with a blueprint certificate. Your motor comes inside a crate. We DON'T just throw it on a pallet, then wrap and strap. You get FREE SHIPPING on any parts ordered with the engine. Great for those who plan on extensive modifications! The cost of shipping your engine is built into the price you see above for US lower 48 states. Call us for price quotes to other areas. 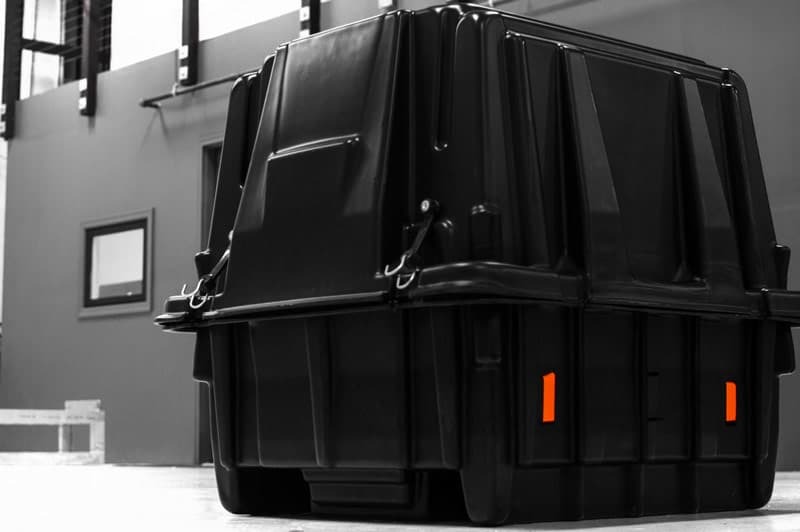 Leverage CorkSport's shipping discounts to save $$ on the core return by giving us a call. Top-Notch CorkSport Service & Support: 6 month\6,000-mile (which ever comes first) limited warranty, full-color break-in instructions, and knowledgeable telephone support at (360) 260-2675. We collect a $1250 engine core and a $250 crate core charge. 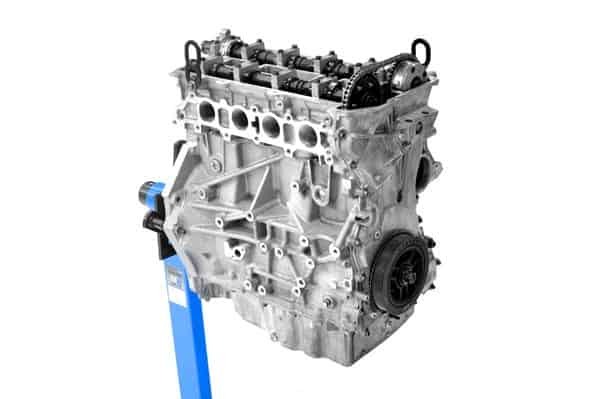 Simply return your engine to us in the crate provided within 30 days and you’ll be refunded the $1500 core charges. Generally, most engines are suitable for rebuilding. 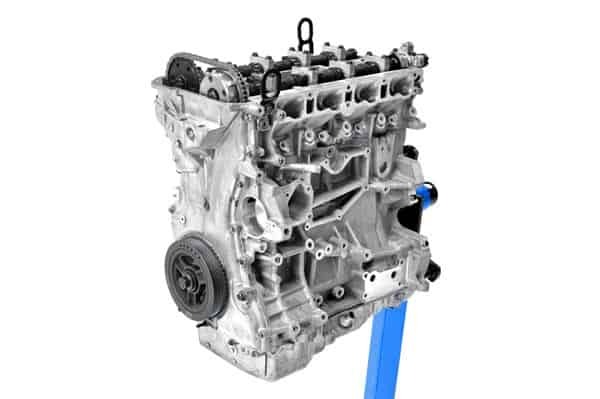 In the unlikely event that your engine is not suitable a rebuild, you’ll then have the choice to pay for the core charge or buy a new Mazda long block (more $$$). Core Conditions: Engines with “vented blocks” (i.e. any hole or crack anywhere in the block) and engines that have previously been machined for 88mm or larger diameter pistons are not rebuildable. Tuning: These engines require proper break-in and engine tuning. Finish: The engines are rebuilt used motors which have been hot tanked and cleaned. Each one is visually unique in its exterior condition.